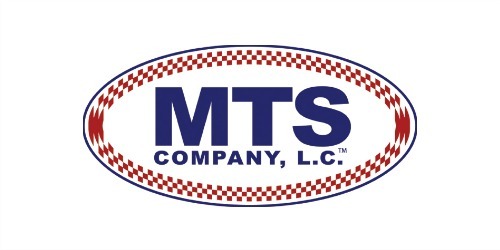 Replace that old rusted out leaky gas tank with a new Plastic Gas Tank from MTS Company. High quality replacement Fuel Tanks for light trucks. Our replacement Gas Tanks are constructed from durable, high density, cross-linking polyethylene. Replacement Fuel Filler Hose, Flared Ends, 17-1/2" Long, Fits Late 1979-1987 Jeep J truck fill hose Townside for front fill tank.